Everyone might be heading back to school, but there are also some amazing books releasing this month! Sadie has been hyped and I’m so excited about it! It’s so cool that an actually podcast was created for the book! Serena has just flown all the way to Paris for a special pre-Christmas weekend with her sister, Lara. 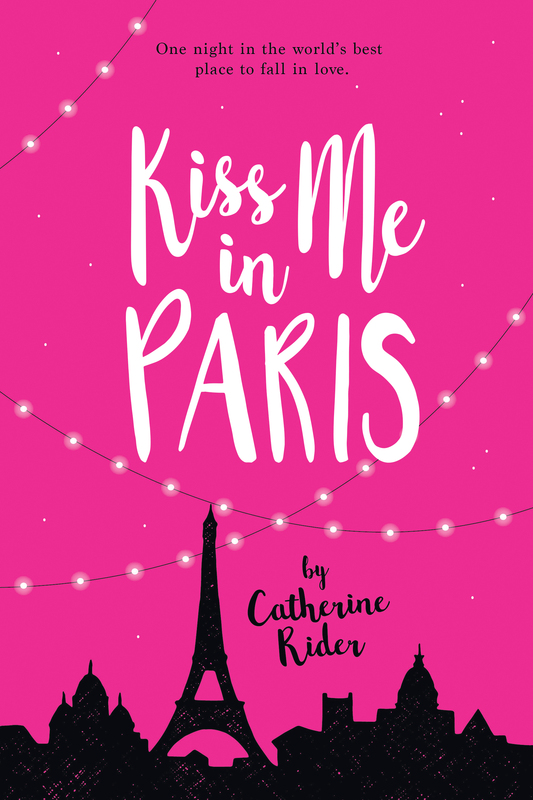 They plan to retrace the steps of their parents’ long-ago honeymoon in Paris, and create a scrapbook for their bereaved mother to remember it by. It’s supposed to be serious sister bonding…until Lara takes off with her boyfriend instead. Jean-Luc is Serena’s Plan B, a friend of a friend of Lara’s, who has some space in a place where Serena can stay. Just like his latest relationship, his photography final has been an epic fail. He has one night to retake all his pictures if he is to stay in school. Jean-Luc can’t stand Serena’s loud voice or her bright orange sneakers. Serena can’t stand his haughty manners or the way his camera is always in her face. 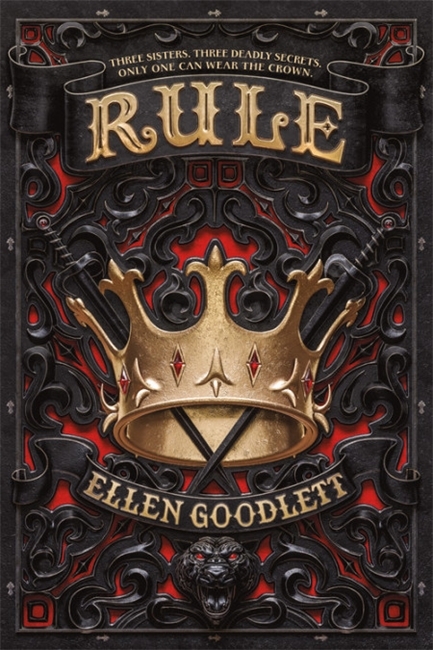 This cover is absolutely swoon-worhty! Look for my review on September 4th as part of the Rockstar Book Tour! 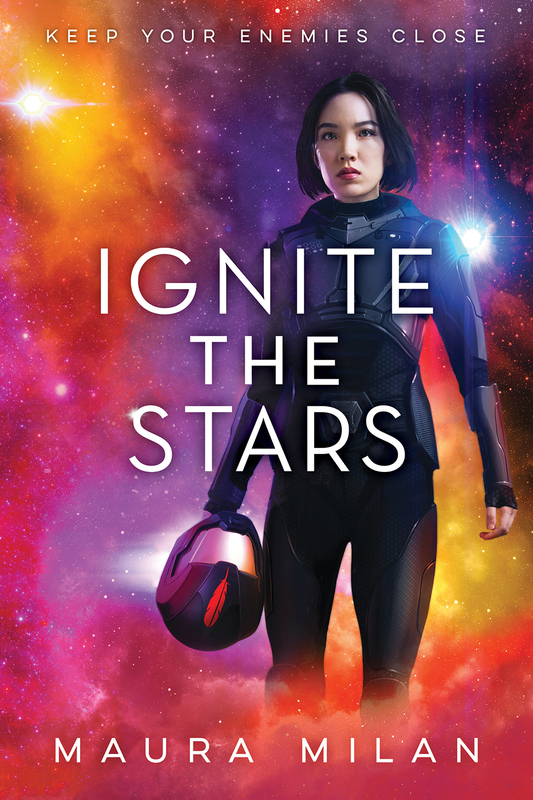 I first heard about Ignite the Stars back during ALA Midwinter and I can’t believe it’s about to be released—time sure has flown by! 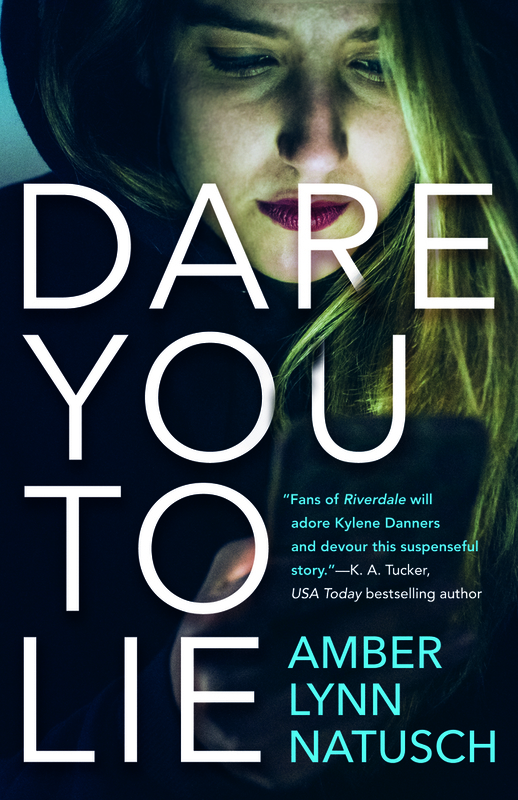 Dare You To Lie had me at “fans of Riverdale” but doesn’t the synopsis also remind you of Veronica Mars?! I’m excited to dive into this mystery! Look for my review coming on September 12th as part of the blog tour! This synopsis sort of reminds me of Three Dark Crowns, which I haven’t read yet. I recently received an e-galley of this one so I’m excited to read it! EEEEP! This is one of my most anticipated books and I cannot wait to participate on The FFBC blog tour for it! Look for my review (and an aesthetic) on September 17th! Now that Wildcard is almost here, I’m finally ready to read Warcross for the first tine! Heidi Heilig creates a vivid, rich world inspired by Asian cultures and French colonialism. Her characters are equally complex and nuanced, including the bipolar heroine. 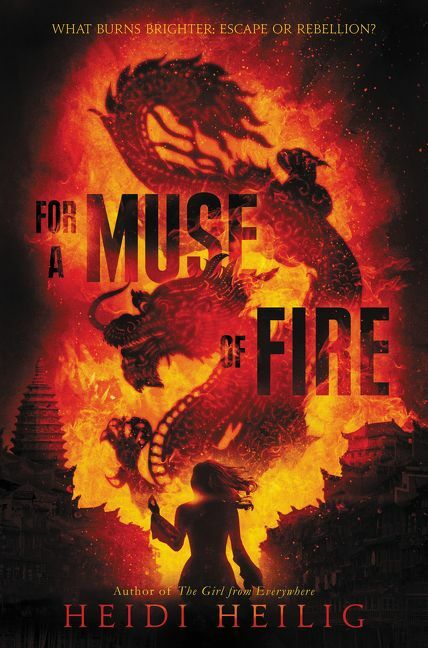 Told from Jetta’s first-person point-of-view, as well as chapters written as play scripts and ephemera such as telegrams and letters, For a Muse of Fire is an engrossing journey that weaves magic, simmering romance, and the deep bonds of family with the high stakes of epic adventure. I really enjoyed reading The Girl From Everywhere, and I’m excited to read Heidi’s next series! 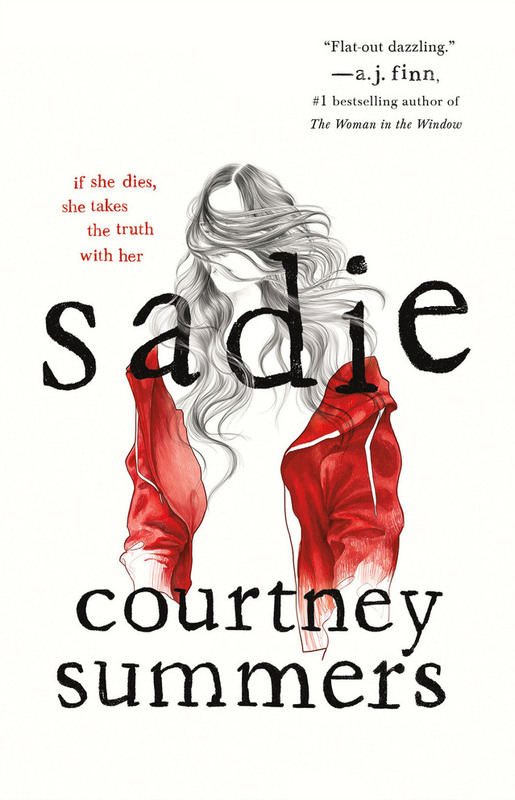 Which September YA releases are you most excited for? 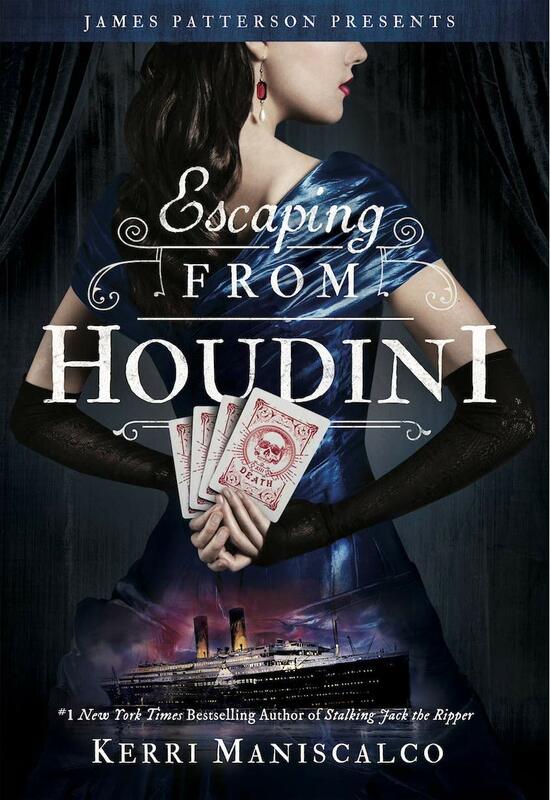 I can’t wait for Escaping from Houdini!! Though I still have to read Hunting Prince Dracula…but I’m still excited! It’s one of my favorite series! I hope you get a chance to read both soon! I am really excited for Wildcard, since I don’t have it and the ending to Warcross left me needing it. I haven’t read Warcross yet, but I want to read the series soon!